How Many Journals Would You Like? 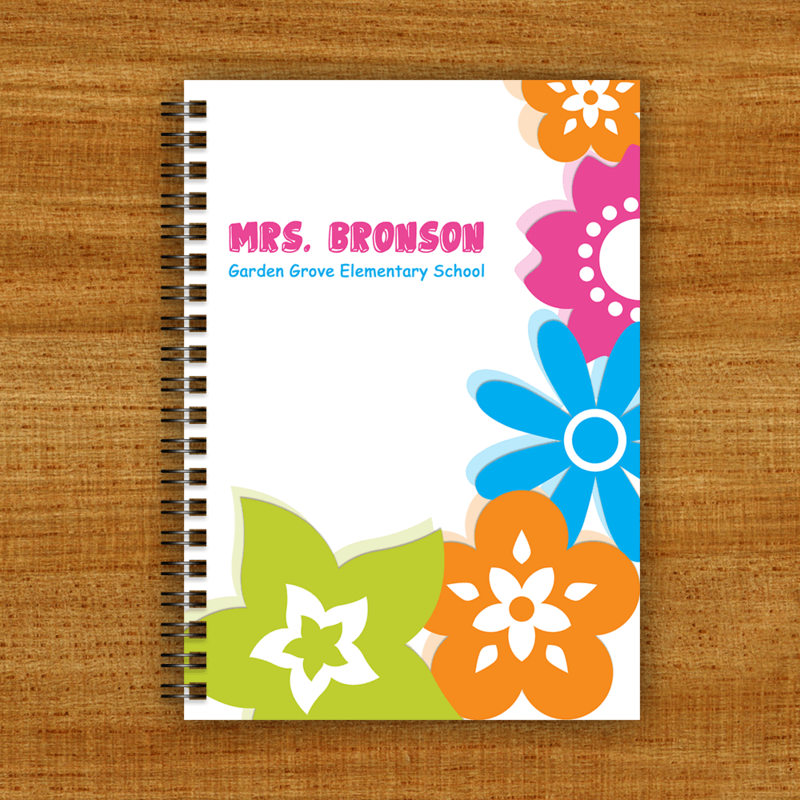 One of Printpps.com’s most popular teacher gifts, the flowers personalized journal is sized 5” x 7”. Our price features a full color front cover, heavyweight chipboard back cover, 80 sheets of ruled paper and black twin wire metal binding. As part of our current promotion, we are waiving the setup fee, so you realize a $15.00 savings immediately. This product is printed within 2 business days and at checkout you can select the shipping method to determine the arrival time at your home or office. 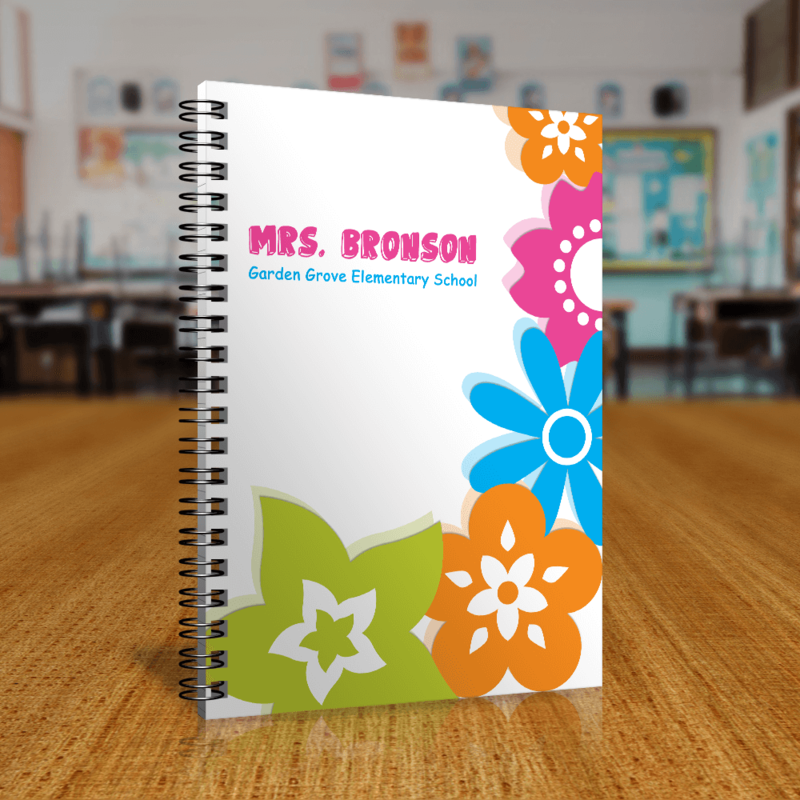 Our personalized journals consistently receive rave reviews from teachers because journals are a product they use every day and the personalization is a wonderful attribute to an already loved product. 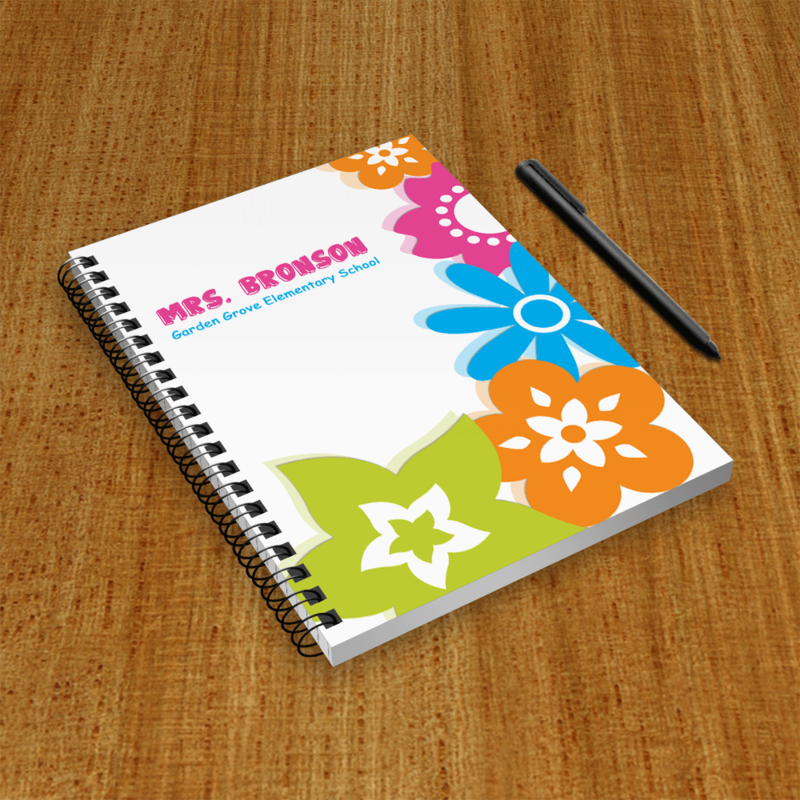 We guarantee you will have a happy and thankful teacher when you present our personalized teacher journal as a gift. Product Size: 5” x 7”. Paper: Features a heavy full color front cover, chipboard back cover and 80 sheets of ruled 20LB paper. Binding: Bound with black twin wire metal wire. 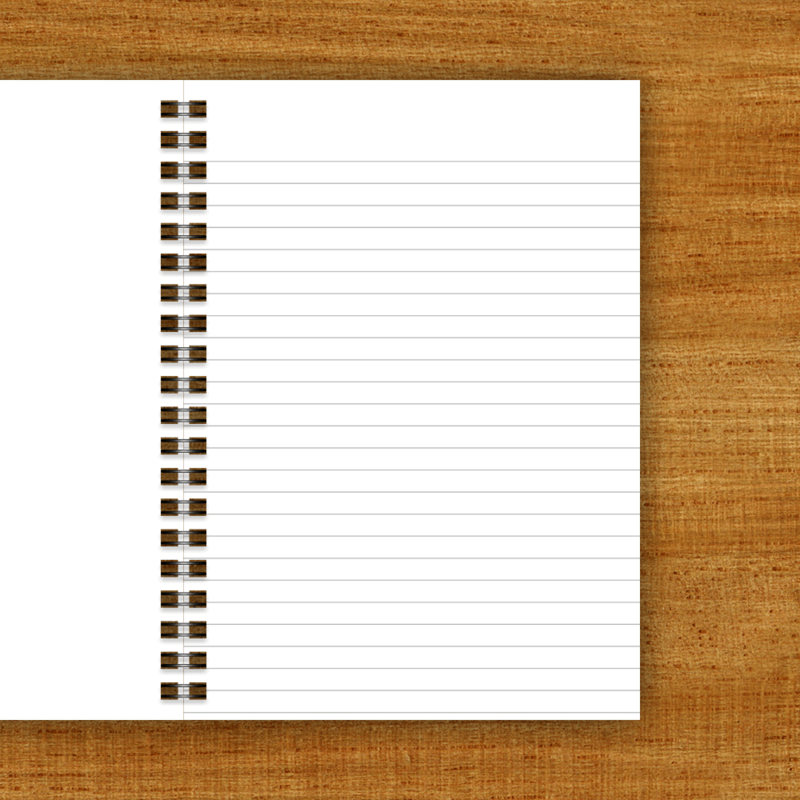 Personalization: In STEP 3 on the left, you will personalize your journal in our design studio. Proofs: Once you have personalized your journal, you will be able to view a free PDF proof.